This Breakfast and lunch restaurant was just remodeled and looks great!! All you need to do is show up and take over the operation - Everything you need is here!! It is located on a busy street in one of Sacramento's fastest growing suburbs of Folsom. 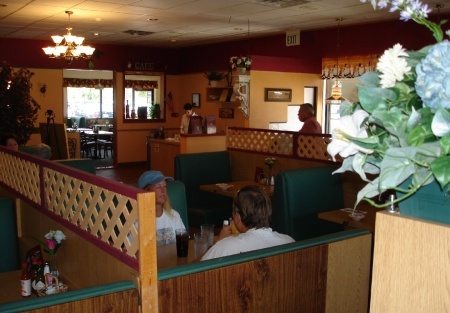 The 4,800 square foot restaurant seats 160 with a large banquet facilities ready to go. Lease has a 10 year term at only $2.09 a foot. Revenues could increase if someone wanted to add dinner to the current breakfast - lunch menu. At the asking price, it is a bargain for someone who wants to avoid start up hassles and start making money! !